In brief: Windows 10's operating system-wide Fluent Design visual facelift has made its way to several Microsoft apps and services, but that may not be good enough for the tech giant. According to new reports, Microsoft is allegedly planning to bring Fluent Design principles to File Explorer in 2020, as well as a few other more functional improvements. 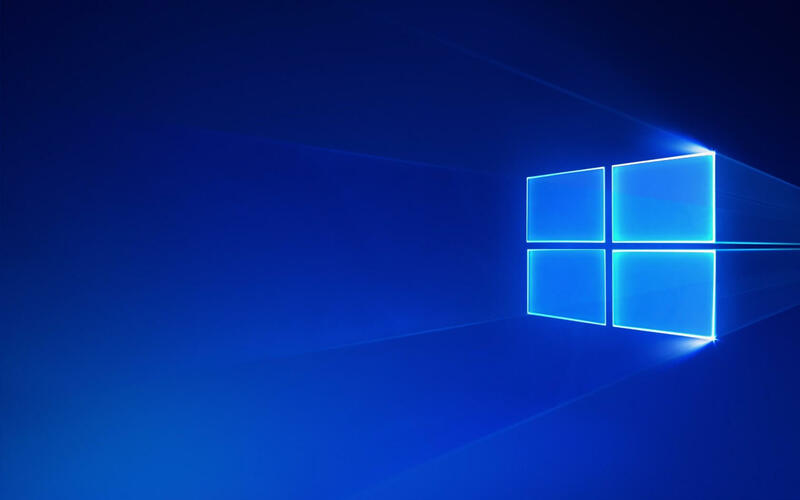 Microsoft's Windows-as-a-service model has had plenty of hiccups over the years, but it's clear that the company will be sticking to the concept for quite a while. The service-based operating system idea means new feature updates and bug fixes for users, but it also means we get to enjoy -- or hate, depending on your preferences -- occasional OS redesigns over time. Lately, those visual facelifts have come in the form of Fluent Design (Microsoft's internal design language) oriented UI upgrades to existing Windows 10 apps, such as Outlook. These redesigns somewhat controversially place minimalism and convenience above everything else. Now, a report from HTNovo suggests Fluent Design could be making its way to Windows 10's File Explorer as soon as next year as part of the OS' 20H1 update. We don't know for sure what the facelift will look like, but non-official concept art from designer Michael West lays out some interesting possibilities. See that art below. Again, despite being created in accordance with the company's Fluent Design principles, this work does not come directly from Microsoft. As such, consider it a fun bit of speculation rather than a set-in-stone design concept. In addition to a visual rework, Microsoft may also be planning to add improved app integration into File Explorer. We don't know for sure what that means, but perhaps users will be able to access services like Outlook, OneDrive, and others from within the Explorer interface itself; without the need to open up dedicated apps. At any rate, we won't be waiting too long to see what Microsoft has up its sleeve (if anything at all). As previously stated, this new look will supposedly release sometime in 2020, and this year's insider builds will likely give testers (and by extension, us) an even earlier glimpse of it. We'd love to get your opinions on the concept art shown above, as well as the entire notion of a File Explorer redesign. Do you think Explorer is good as it is, or would you prefer to see it get a new look?